Pepe Jeans 'Anta' Retro Vintage quilted jacket. 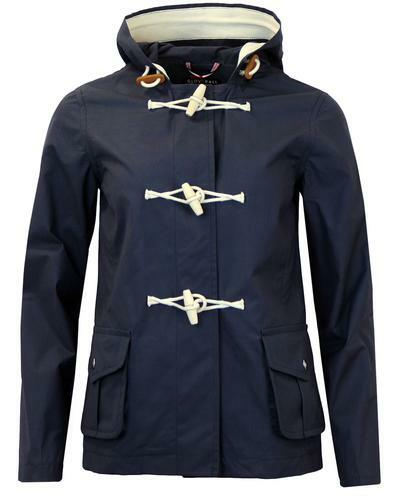 A gorgeous Vintage style jacket, that will come in handy on them chilly Spring days! With a cute quilted design with a 60s geometric pattern in contrast stitching. Finished with a stunning Summery flower trim with intricate beads, which adds that hint of Vintage styling. 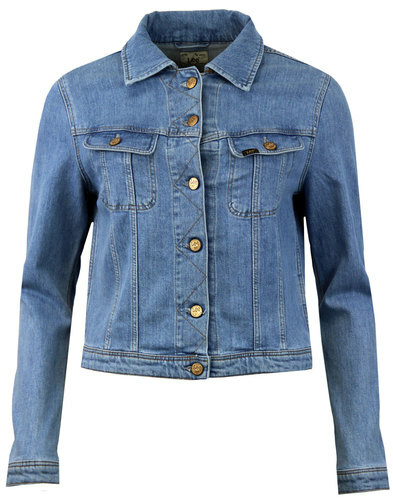 A beautiful jacket, that will look fabulous teamed with a Retro top and skinny jeans! Pepe Jeans 'Anta' Retro Vintage quilted jacket in blue. Quilted design with a 60s geometric pattern made with contrast stitching. Gorgeous floral lining. 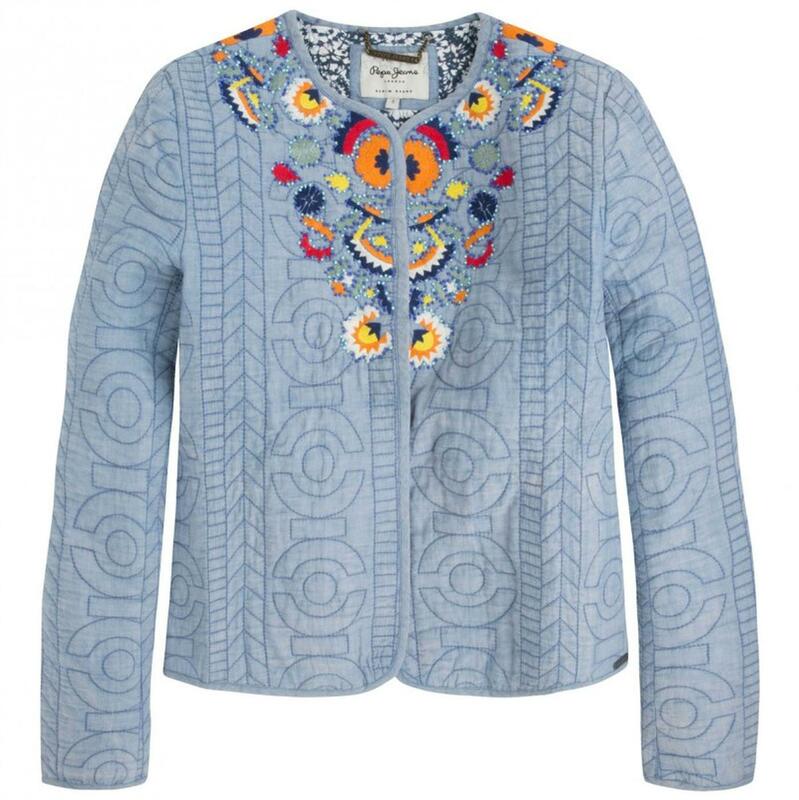 Stunning vibrant floral trim to the top of jacket with intricate bead detailing. 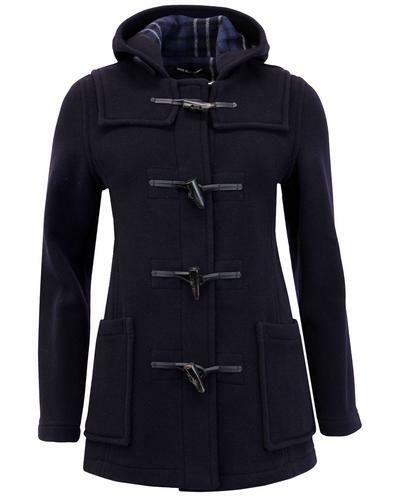 The perfect jacket for layering, that is sure to look amazing this season. 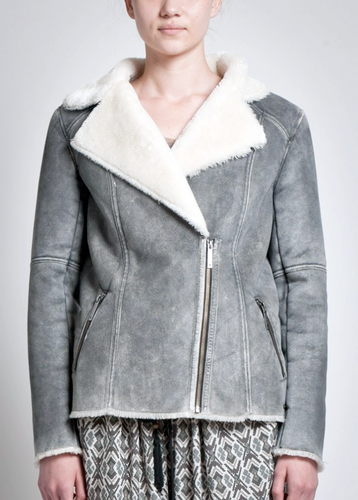 Key Points: Pepe Jeans 'Anta' Retro Vintage styled quilted jacket with itnrciate flower bead trim. Composition: Shell: 100% Cotton. Filling: 100% Polyester. Lining: 100% Cotton.